Are you performing due diligence on Red Top Boat Development Co Ltd from Hong Kong who sells STM Micro Controllers? If so, read on below to read one buyers experience when trying to buy STM Micro Controllers. 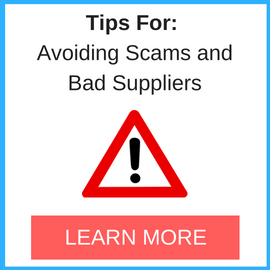 You will also find some links to help you find more related information about Red Top Boat Development Co Ltd on Supplier Blacklist and on Google as well as other bad suppliers of STM Micro Controllers reported here on SBL. On March 15th I got sales offer from supplier’s sales person (her name Cathy). Total amount of the deal offered was $ 24.000,00. Our end customer agreed to buy and we made a contract, it took us 3 working days only. On March 19th I asked Cathy to reconfirm the offer and she reconfirmed 100%. Then she disappeared unexpectedly for 2 days and I had to contact her colleague Vicky on March 21th. I asked to issue proforma invoice for samples first (it was agreed with Cathy also) and reserve a full lot of products for a big order on amount 24K usd within 7-10 days after samples. 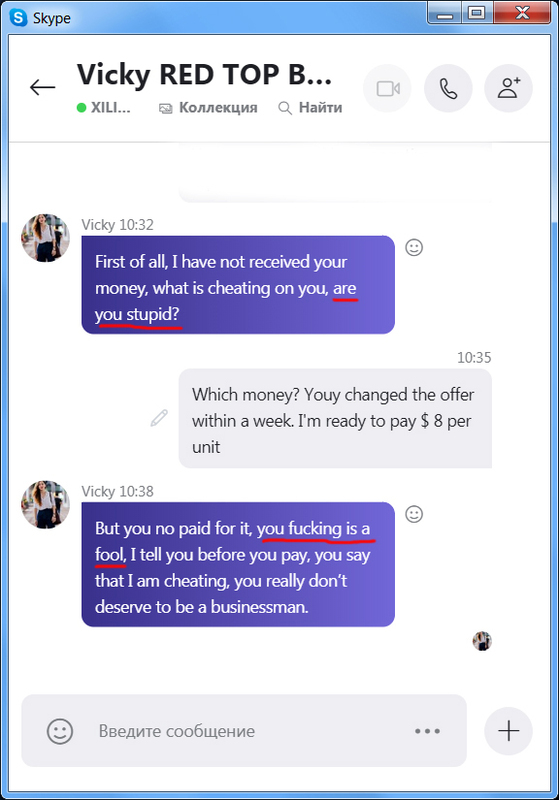 Vicky said, the price now is 33,000.00 usd, not 24K as it was confirmed 2 days ago. No comments, just “it was wrong quote before”. I said, it’s not professionally and what should I do now with my customer? 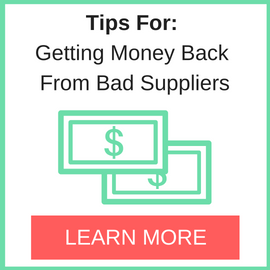 Supplier cheated me and I have to cheat my customer now? I will pay penalty for breaking the contract, etc. In reply Vicky cursed me with dirty words (see attached screenshot). I suppose such a risky behavior offensive and prohibited absolutely. And of course we lost the contract due to incompetent staff of Red Top Boat company. Need More Info on Red Top Boat Development Co Ltd? If you need more information, you can click the below links to search for more submissions about Red Top Boat Development Co Ltd on Supplier Blacklist as well as go to the search results page on Google for more reviews online about this company. 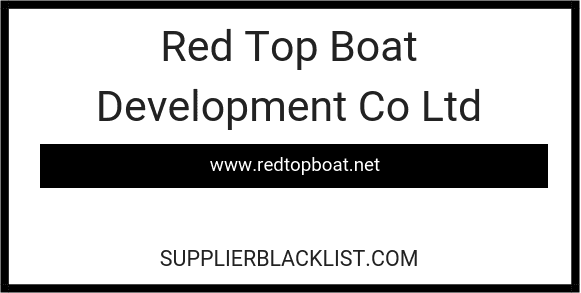 Perform a Supplier Blacklist search for more reviews on Red Top Boat Development Co Ltd.
Search Google for Red Top Boat Development Co Ltd Reviews.